If you're looking to pick up some quality/interesting co-op games, then you might want to head over to GOG.com and check out their Winter Sale. We teamed up with the digital distributor to put together a selection of co-op titles that are available at a discount (some up 80% off!) until December 26, 2017. 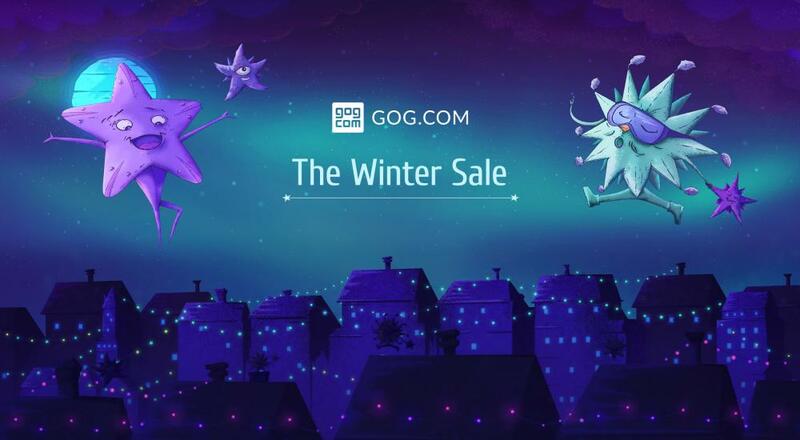 During their Winter Sale, GOG is providing folks with a little added incentive to take advantage of these deals. If you spend at least $15 during the sale, you'll get the strategy/turn-based title Hard West for free, and at $40 you'll get Master of Orion. As a reminder, you can find the co-op info on all these titles in our games database. Again, the GOG Winter Sale goes until December 26, 2017 and all these titles are DRM-free. Page created in 0.5732 seconds.